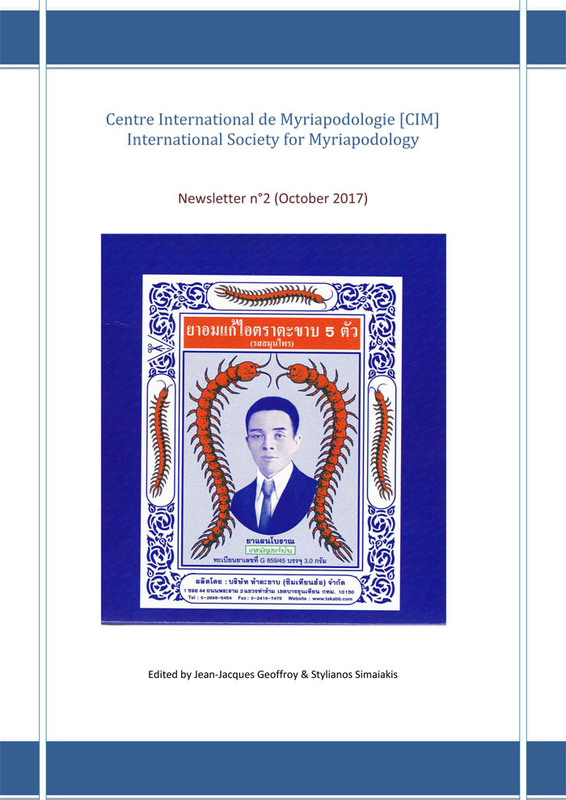 The Newsletter was first produced in March 2016. It replaces the Bulletin, which was printed in hardcopy and circulated to CIM Members by post from 1968 until 2014. The Bulletin will be hosted here on the CIM website, from which it can be downloaded as a PDF. It will also be E-mailed as an attachment to Members. 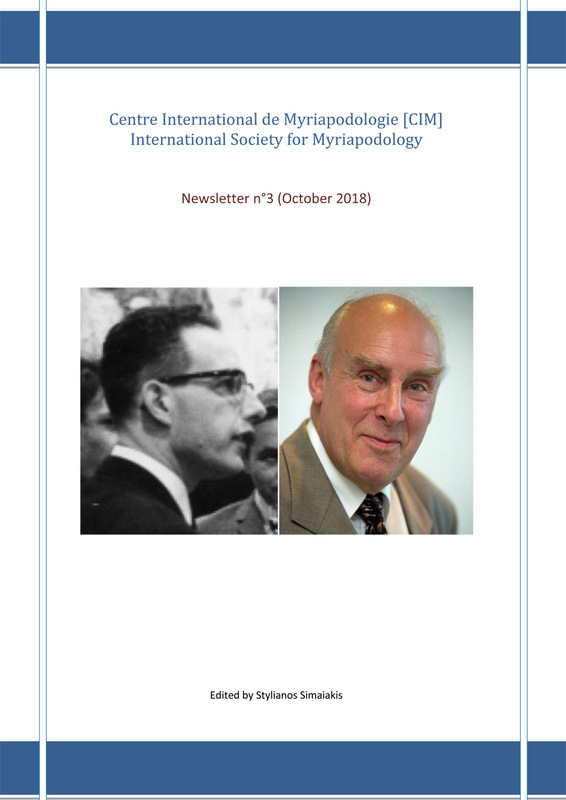 We plan to produce a new edition of the Newsletter annually, the same frequency as the Bulletin, and many of the core functions of the Bulletin have transferred directly to the Newsletter. Because the Newsletter is a wholly electronic document we hope to introduce features that allow the reader to follow up on stories on the web. 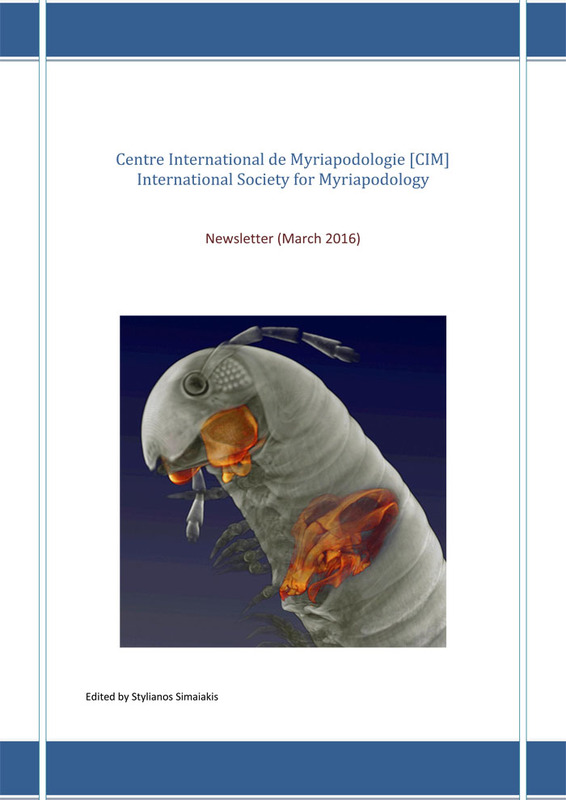 A €œMyriapod News section is aimed at members as well as other visitors to the CIM webpage who can download open access articles or read news stories about Myriapoda.